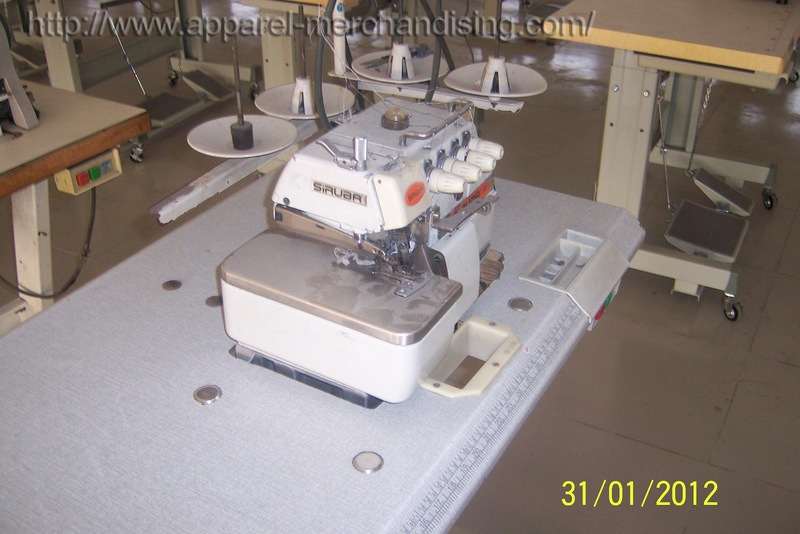 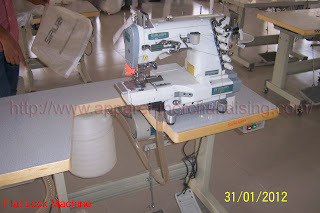 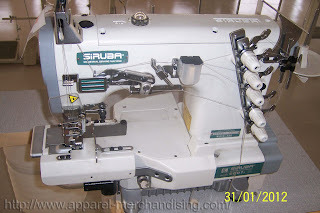 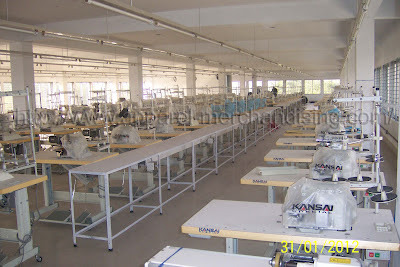 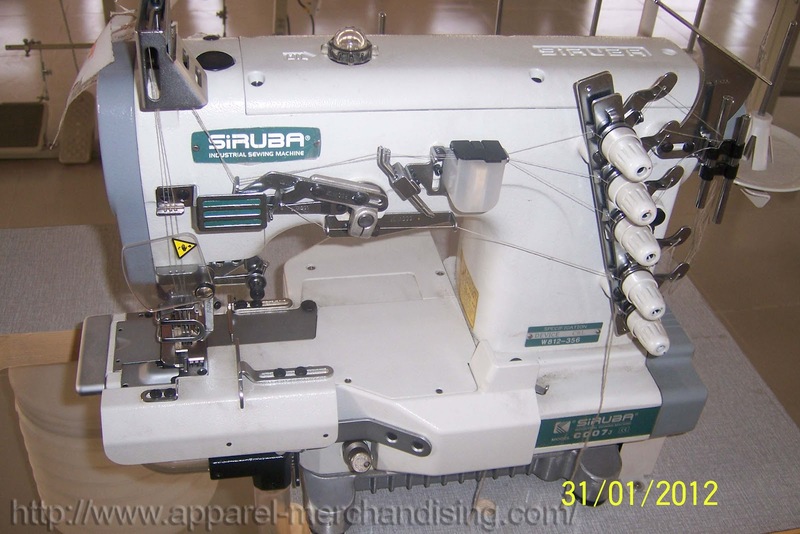 Some Common Machine wise Sewing Operations. 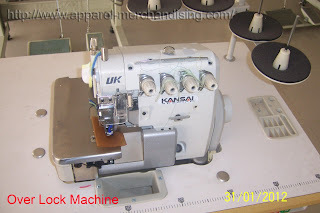 From my this post you will got a common list of sewing operations based on knitted items. 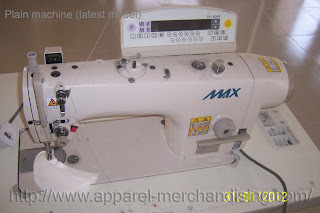 Please be informed that, the above list is not a complete list.